Jio Money Offer: Activate Jio Prime & Get Rs 50 Off Coupon! Jio Prime is back with another Stunning Deal for Jio Users just to attract its Users to activate the Jio Prime Membership. We already seen lots of other Jio Prime Offers from Paytm & Mobikwik. Now its from Jio Money. 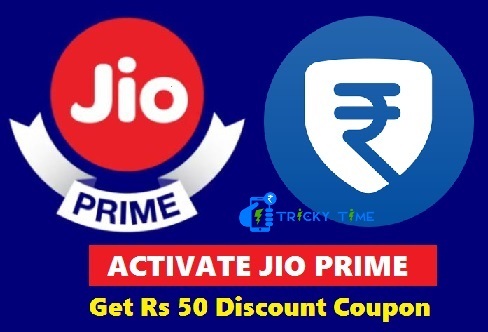 Just activate Jio Prime Membership of Rs 99 through Jio Money wallet or by Paying Rs 99 or more from Jio Money wallet & get Flat Rs 50 Discount coupon which can be used on next Jio Prime Plan recharges of Rs 303 or more!! 1. Download Jio Money Wallet App or My Jio app or Visit Jio Website. 3. Initiate a Jio Prime Membership Activation recharge i.e., Rs 99 Jio Prime membership recharge. 4. Fill out asked details and goto Payment page. 5. Now pay the amount through Jio Money Wallet only. 6. Once the recharge is successful, you will receive Rs 50 Discount coupon inside Jio Money Wallet app in Offers Section within 2 Days. 7. Once you get the Rs 50 Discount coupon then just save it with you and whenever you do Rs 303 or More recharge, you can use the coupon to get flat Rs 50 Off!! 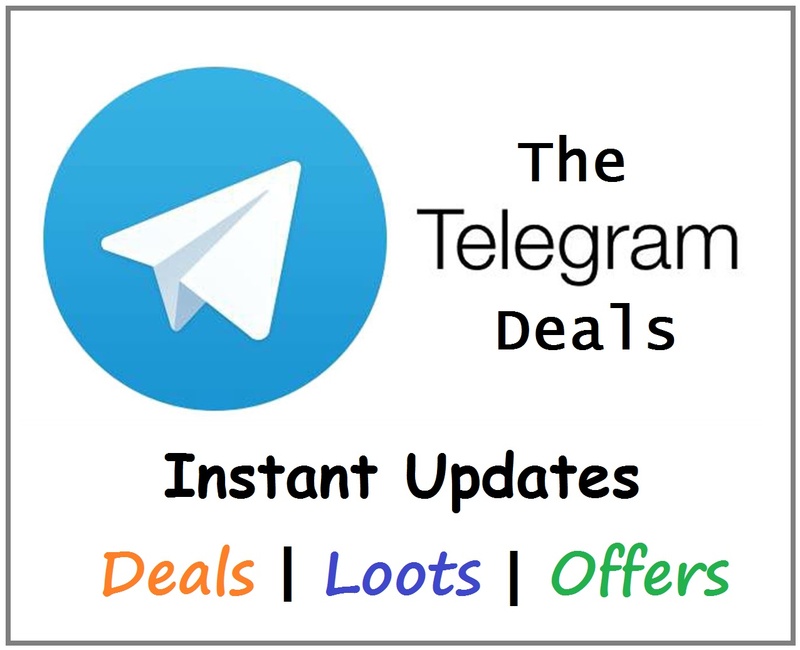 Applicable on recharge of Rs 99 or more using Jio Money Wallet or From Myjio App or from www.jio.com ( using Jiomoney wallet). Voucher will be updated in Offers Section of Jio Money Wallet app within 2 working days. 1) Signup the site from here. 8) Don’t try to do fake referrals as your account will be suspended. 9) Minimum to Redeem is Rs 200 Paytm cash.